NEWS FLASH: 2013 are LIVE! Boxes are starting at $450. Case Breaks, Box Breaks, pick your box from THE BEST CASES in The Hobby or pick a lucky pack. Come to Sports Cards Plus, a.k.a. The Super Hit Factory and you will see some of the greatest cards pulled by our customers. Don't be the guy who says, "That could have been my picture." Come to Sports Cards Plus and have some fun. 2013 National Treasures Football will arrive Wednesday about 1:00. Boxes are $450 but you can get in on the fun for $63 (walk out the door costs includes tax and a magnetic holder for your hit (auto/jersey). That's right. Eight slots per box and EVERY SLOT WINS an Auto or Jersey card. There are two base cards which will be randomly assigned to one of the eight slots as an additional card. 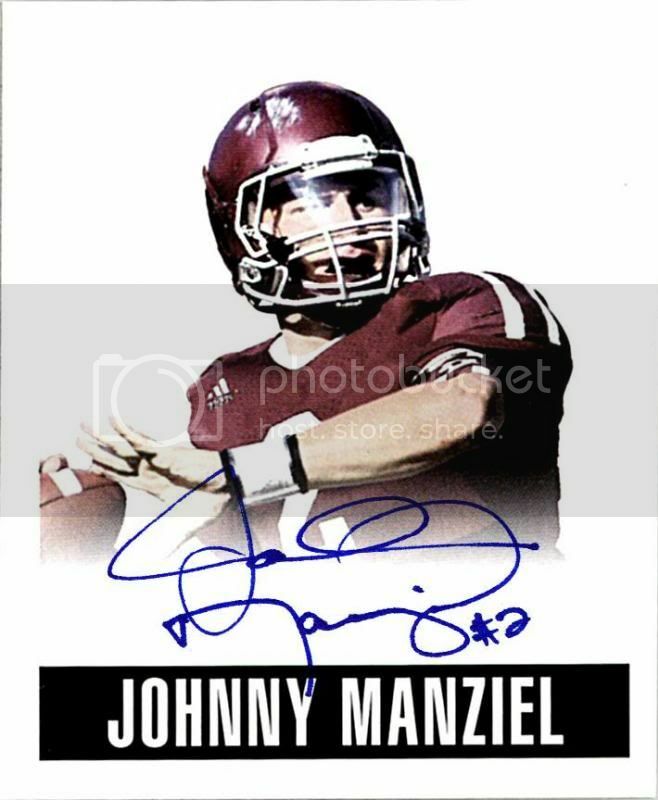 2014 Leaf Originals Football arrives Wednesday and will give customers five autographs per box. This could be the greatest rookie class of all time. Our 2014 Leaf Metal allotment (45 boxes) sold out in five hours. Leaf Originals won't last long. 2013-14 Panini Court Kings Basketball also arrives Wednesday at only $65 per box. Don't forget our 2012-13 Panini Basketball Promotion. Buy any Panini 2012-13 Basketball Product and you can pull a free ticket. If that ticket number matches the numbers on our list, you WIN a FREE SLOT to a 2012-13 National Treasures Box Break. EVERY SLOT WINS one random National Treasures Card from a sealed box. We have two slots left. So come on in TODAY! 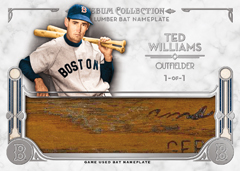 Friday marks the arrival of 2014 Topps Museum Baseball at only $179.99 per box. Boxes have two autos and two relic cards from the greatest baseball stars and prospects of all time.